Pressure Tech were delighted to confirm the appointment of Acramo Controls as their Authorised Reseller for Spain this month. 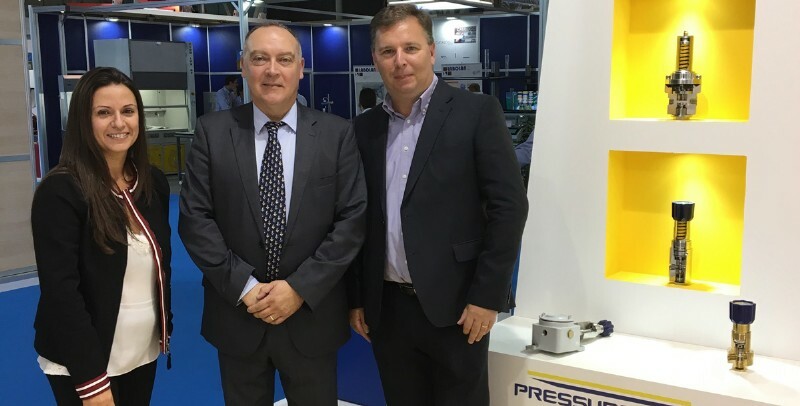 The agreement was officially confirmed at the recent Expoquimia 2017 exhibition in Barcelona, Spain, where Pressure Tech�s regulators were on display in Arcamo�s impressive booth. Arcamo have over 30 years� experience in the sector after previously representing a competitor�s product range for the past 15 years. 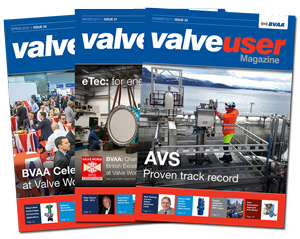 They also have a wide portfolio of complimentary products that allow them to supply their customers with an extensive range of high quality valves and instrumentation products.